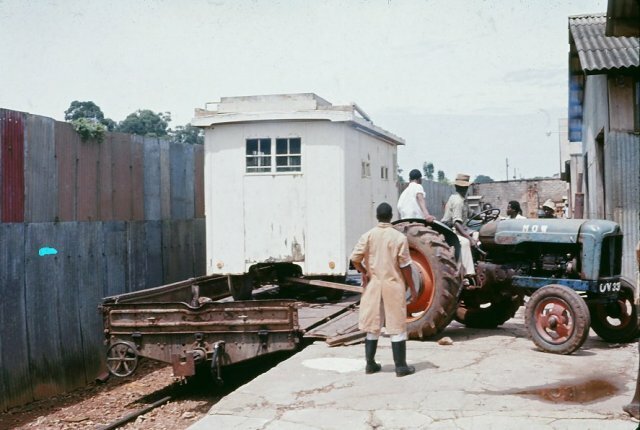 The final posts of our journey take us along what is now the defunct line to Kasese. 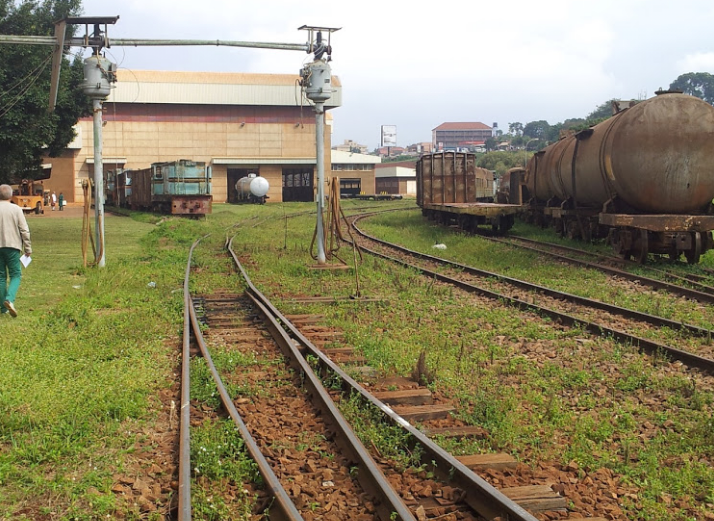 The first part of this line in the Kampala suburbs still exists but further west there are only remnants of the line. 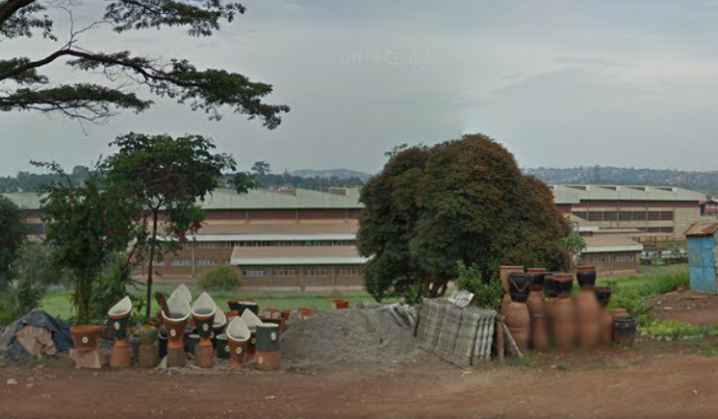 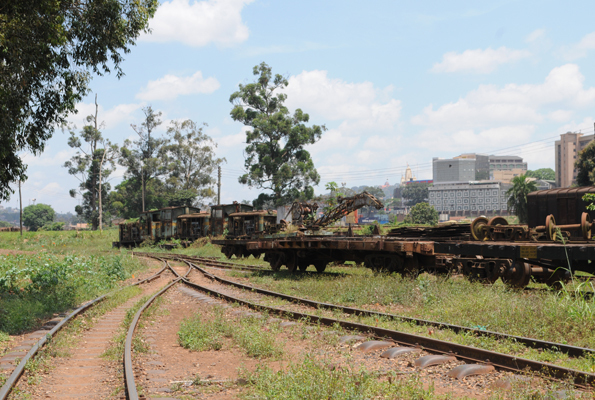 This post focusses on what remains in Kampala. 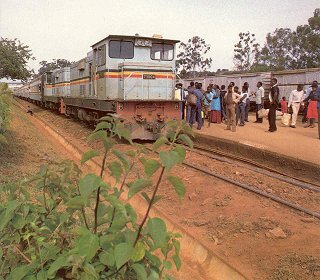 In 1994, I attempted to travel to Kasese and I might have been able to do so if I was prepared to wait in Kampala for the possiblity that a train migth run. 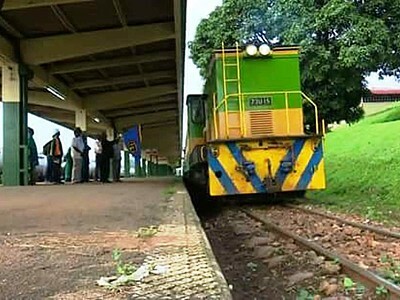 In the end my trip to the South West of Uganda was much better served by a road journey via Masaka, Mbarara and Kabale. 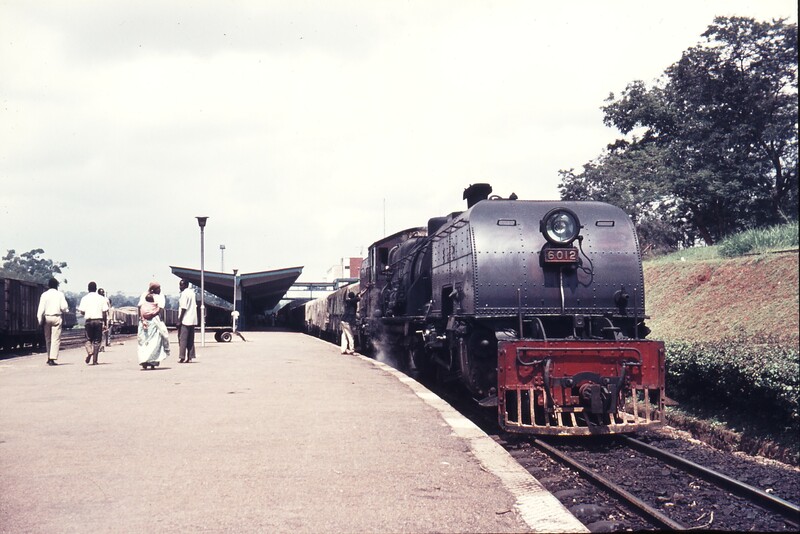 After what is a significant collection of photographs of Kampala Railway Station and its immediate environment we set our sights on getting to Kasese. 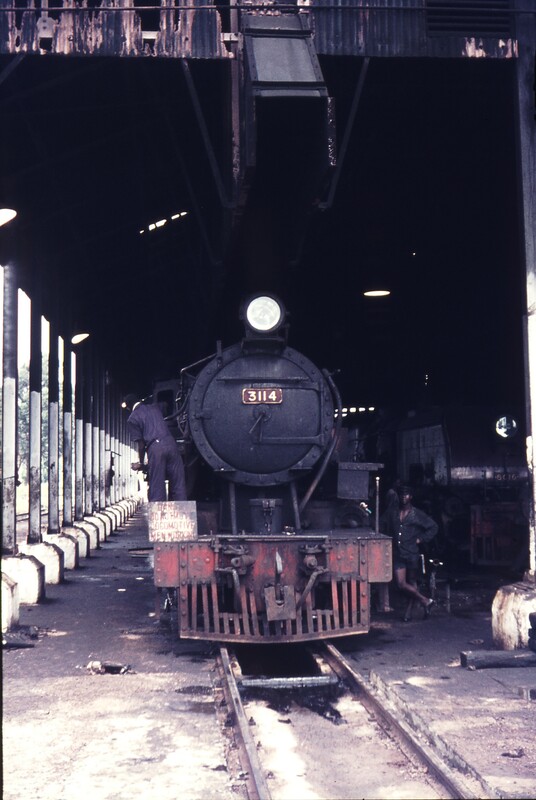 It is 2018 when this blog is being written. 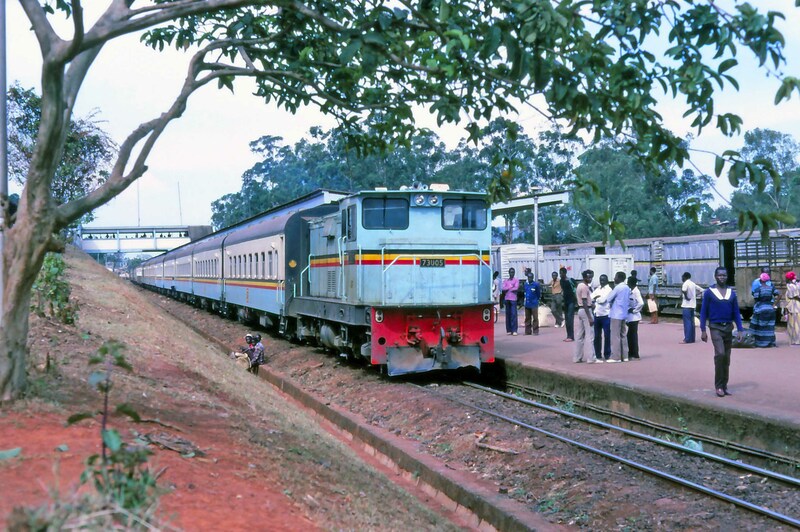 To be reasonably sure of getting a passenger train towards Kasese we probably need to go back to the mid 1990s, and even then we probably need to be ready to leave within a week of our intended journey date and expect to take at least 36 hours on the journey. 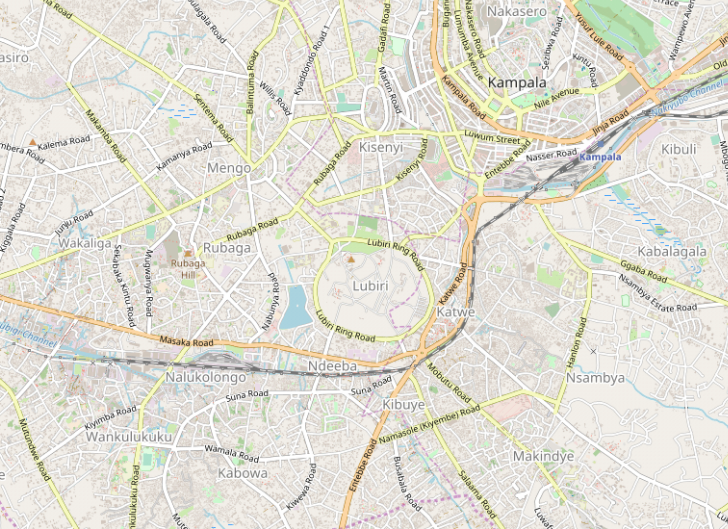 OpenStreetMap in 2018 shows the railway extending only to Nalukolongo in Kampala’s Western Suburbs. 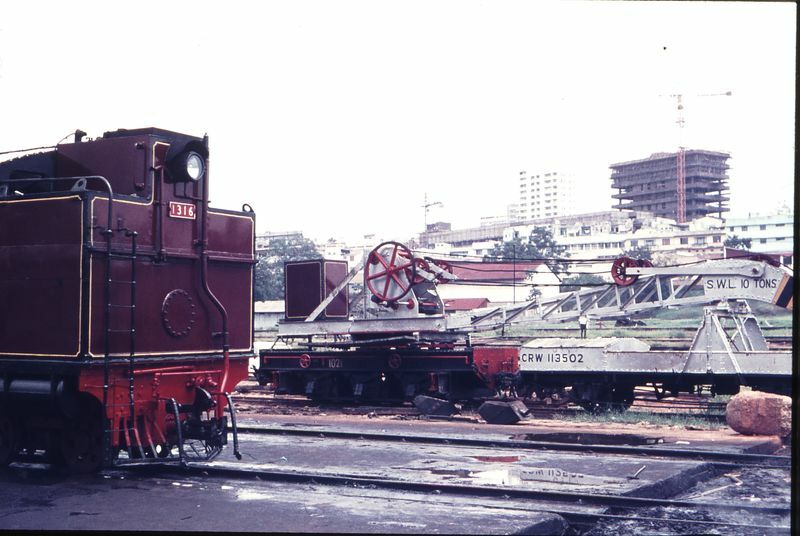 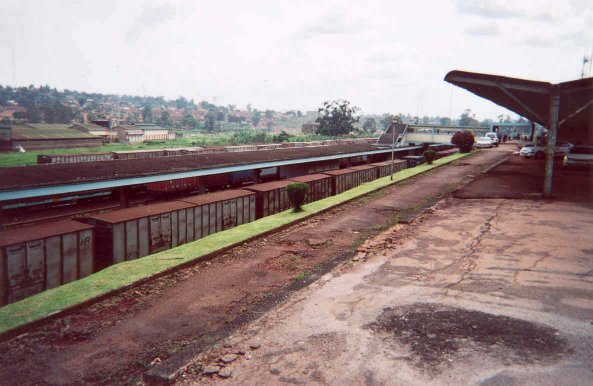 This is the location of the main railway workshops. 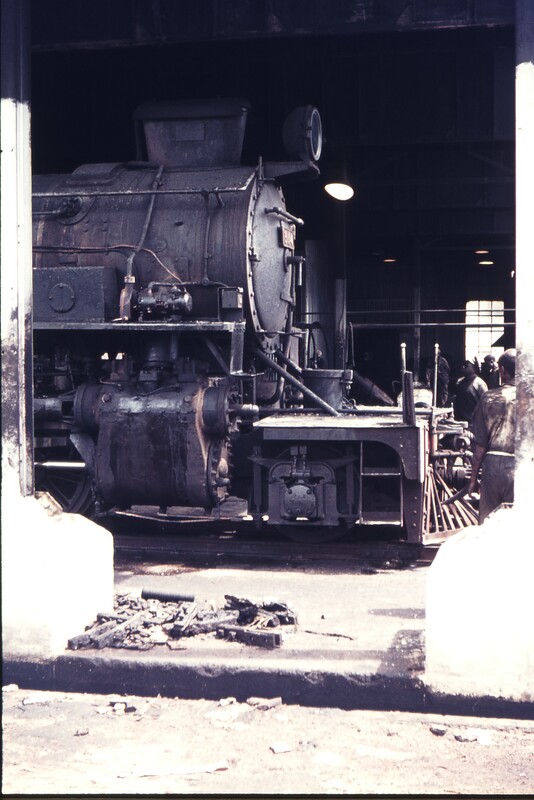 But let’s not get ahead of ourselves. 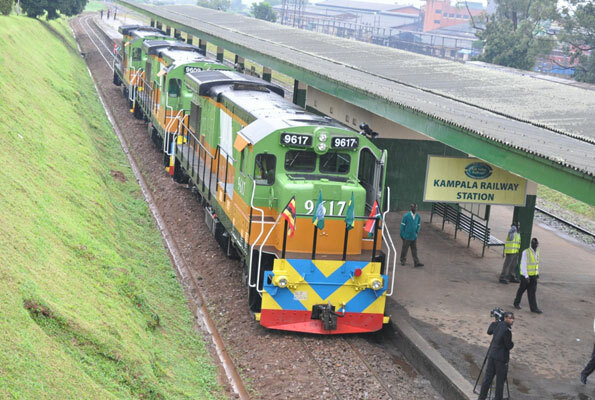 As the train leaves Kampala Railway Station heading west, it is noticeable that the ride is more uncomfortable as the track alignment has deteriorated over the years. 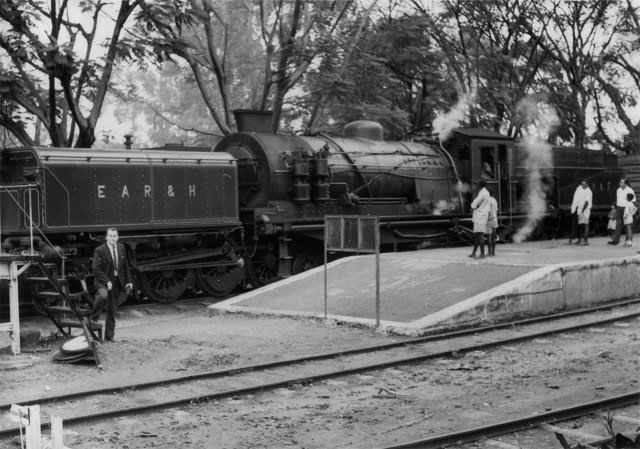 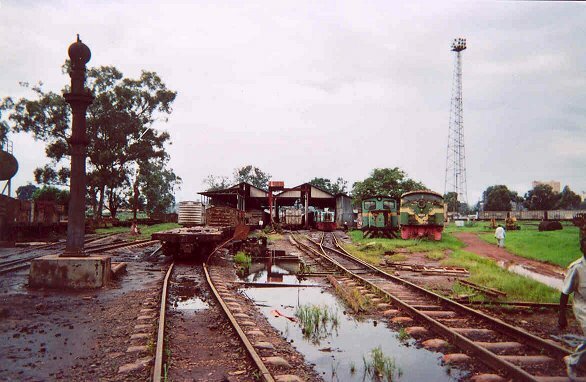 We pass the locomotive depot on our left to the south side of the line, and, if we are reasonably observant we see the triangle used for turning the large Garratt locomotives. 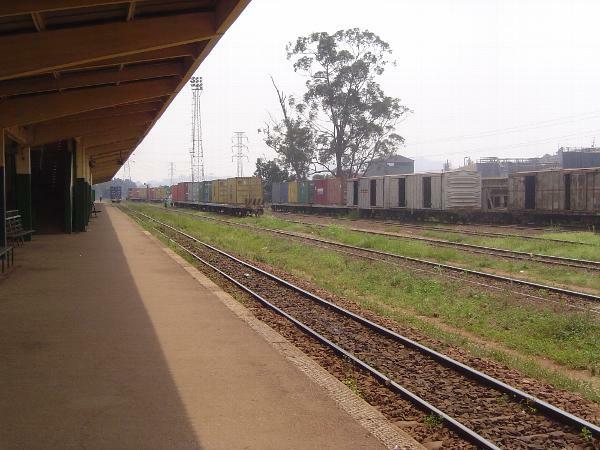 On our right, to the north of the line are a series of freight sidings which supplement the marshalling yard alongside the passenger station. 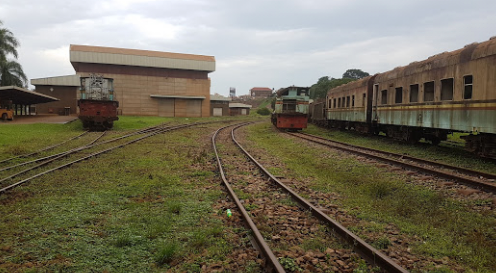 The train crosses the Nakivubo Channel and the Nsambiya Road and then runs alongside the Entebbe Road, which at this point is only for traffic flowing out of the city and has been given the name Queens Way. 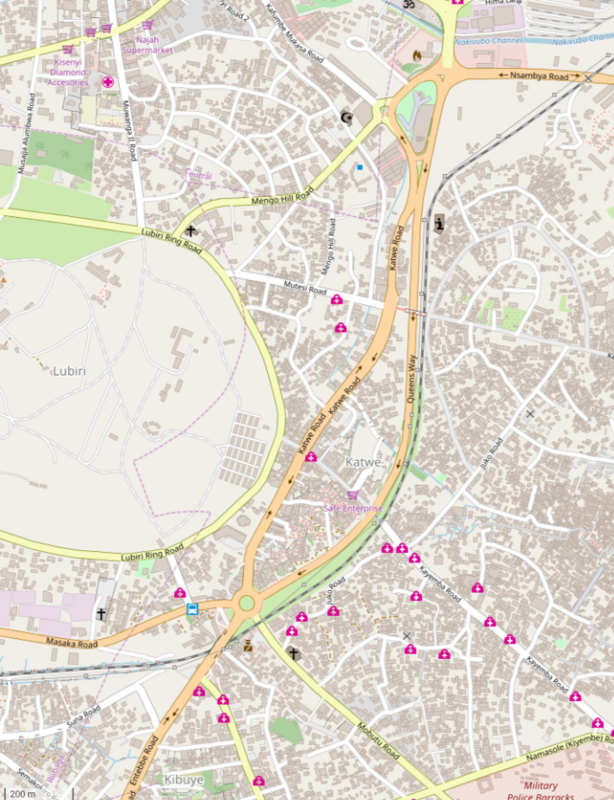 Our regular lodgings when in Kampala these days are at the Whitecrest Guesthouse on Lebowa Hill, some kilometres out down the Entebbe Road. 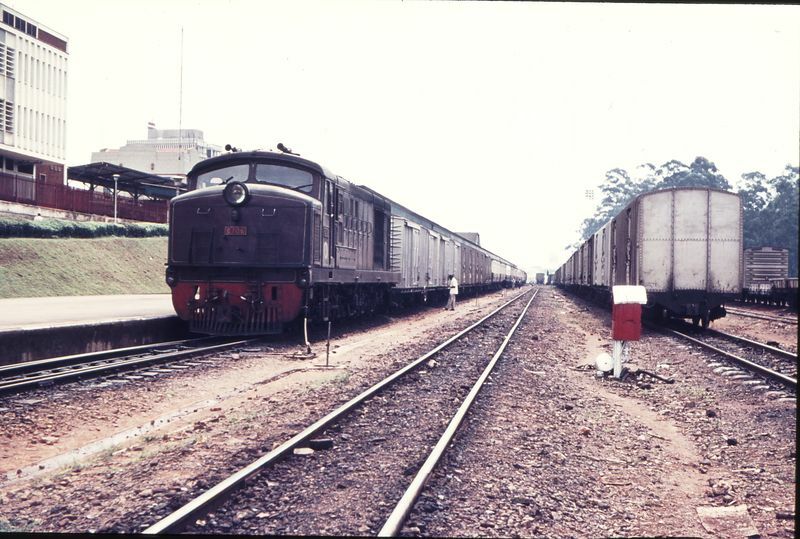 Passing under the beginning of the Entebbe Road proper, the line then heads west on the south side of the Masaka Road to Nalukolongo and the end of the line (in 2018). 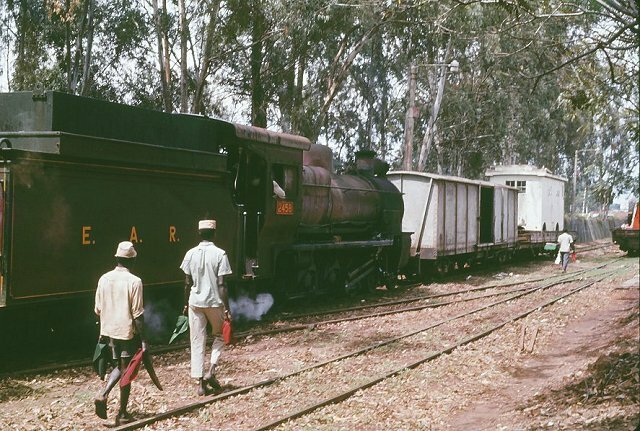 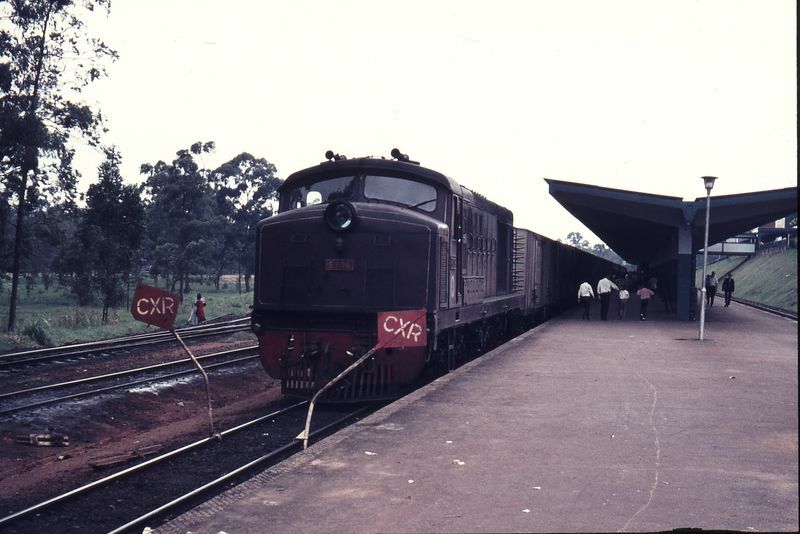 On 5th April 1984, the 16.00hrs overnight train to Kasese sets out from Kampala behind 73u08. 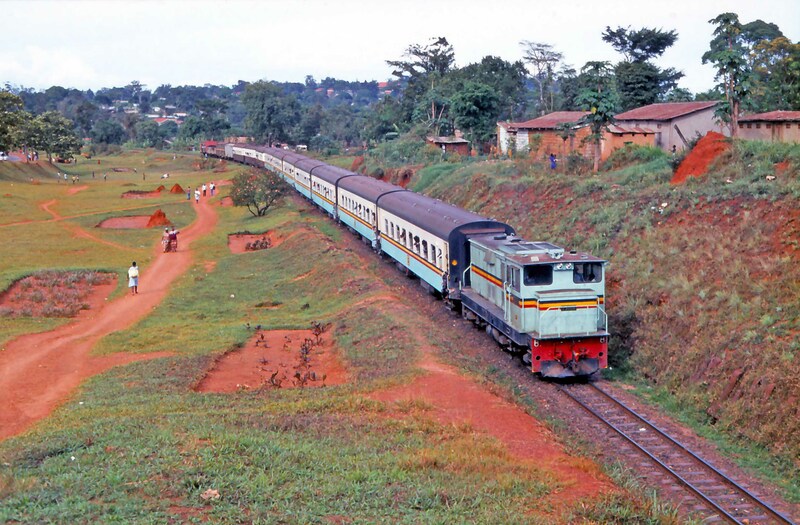 Taken from the Entebbe Road bridge (c) torgormaig on the National Preservation Forum. 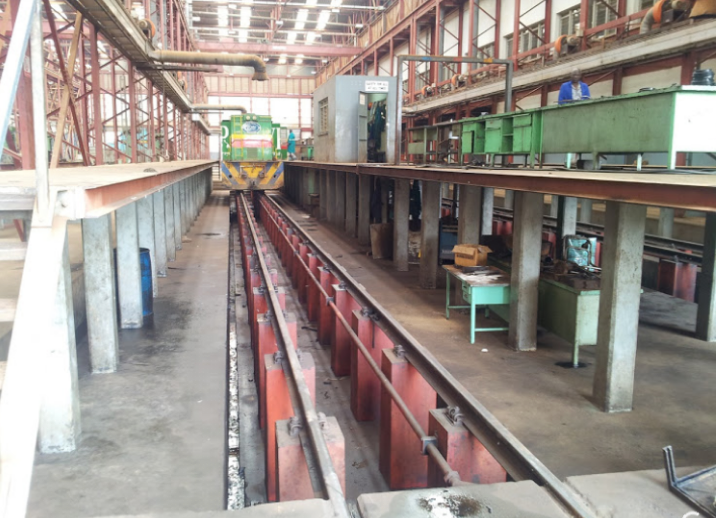 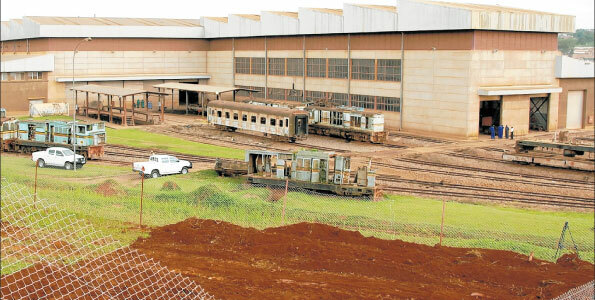 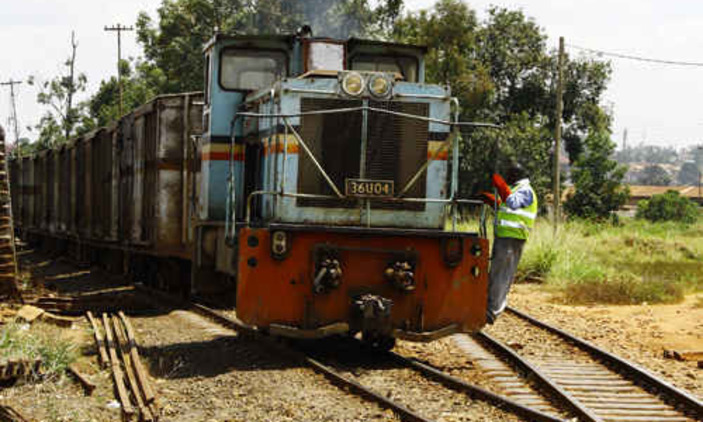 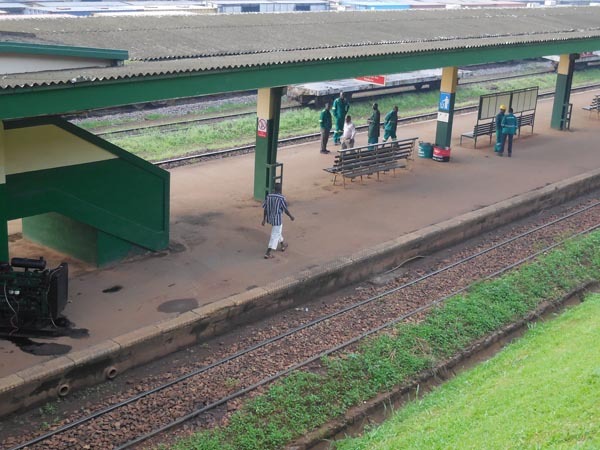 Nalukolongo Railway Workshops are a modern facility serving the whole of the railway system in Uganda, they were rebuilt by Rift Valley Railways duringvtheir tenure of the network from Mombasa to Kampala. 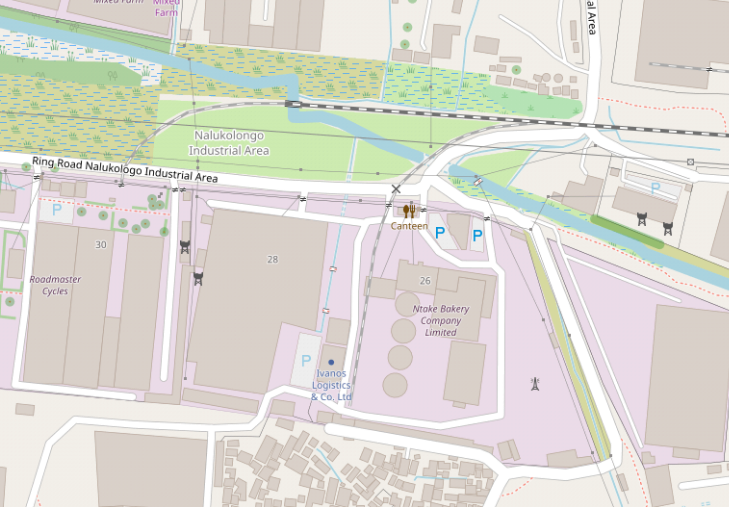 Beyond Nalukolongo, the line is shown on OpenStreetMap as a short stub serving industrial premises to the West of the Lubigi Channel. 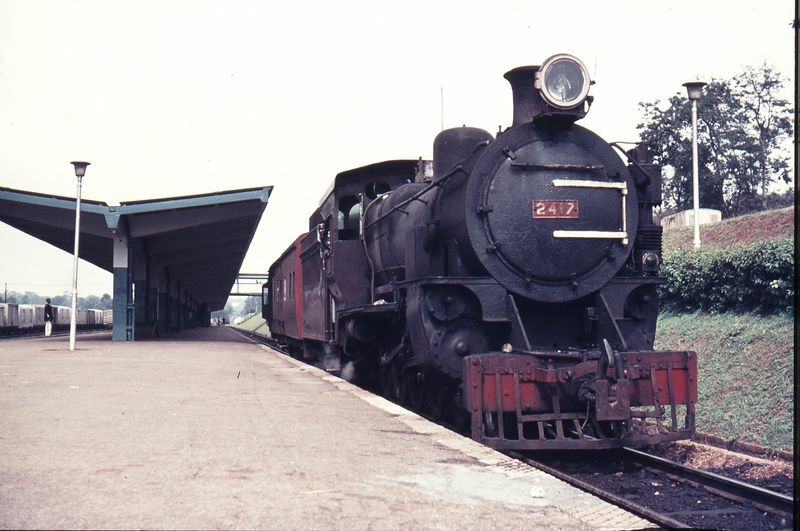 The mainline bridges the channel before becoming disused. 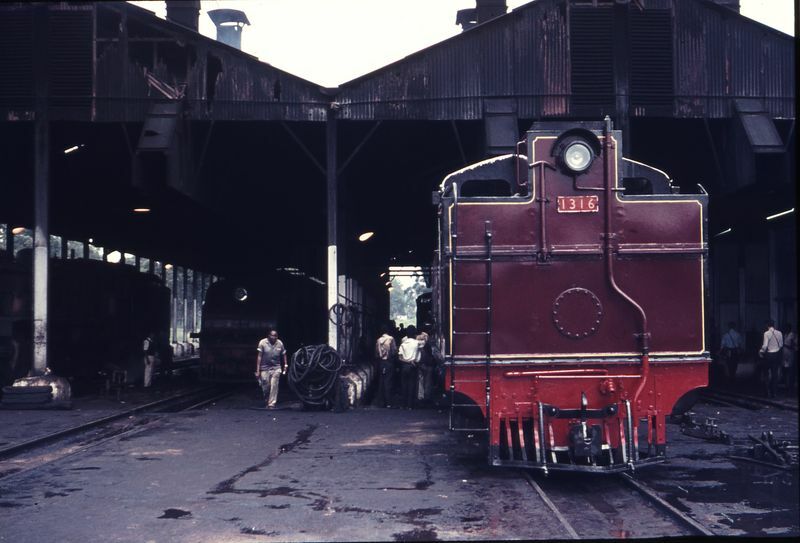 A spur enters the premises of Ntake Bakery Co. Ltd. and a further short spur serves Roadmaster Cycles premises. 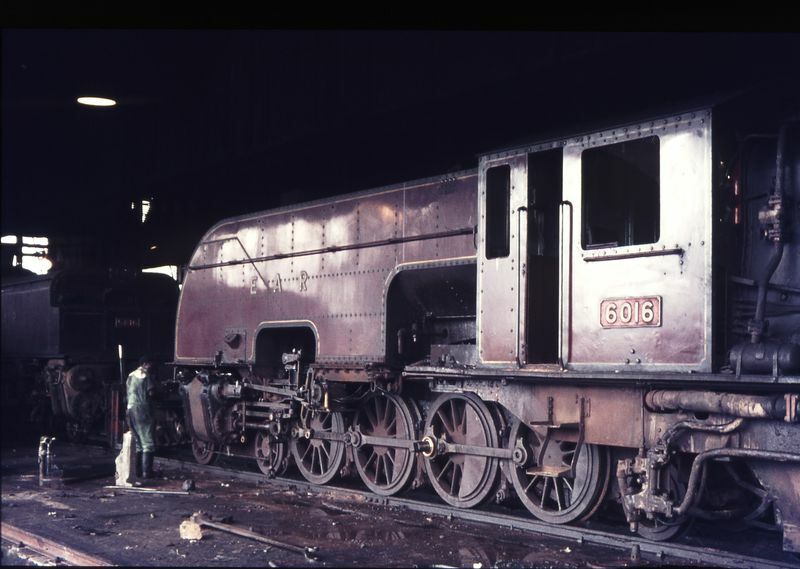 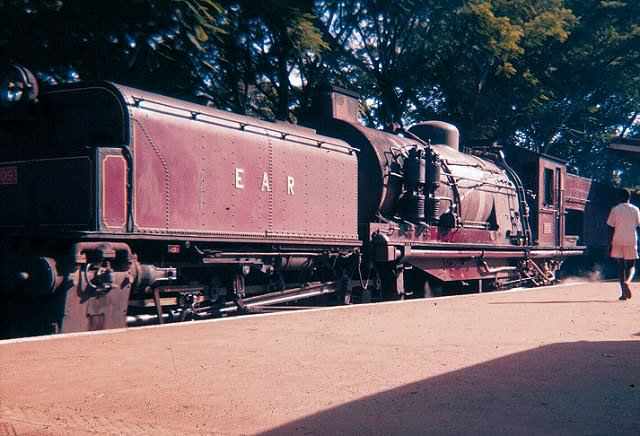 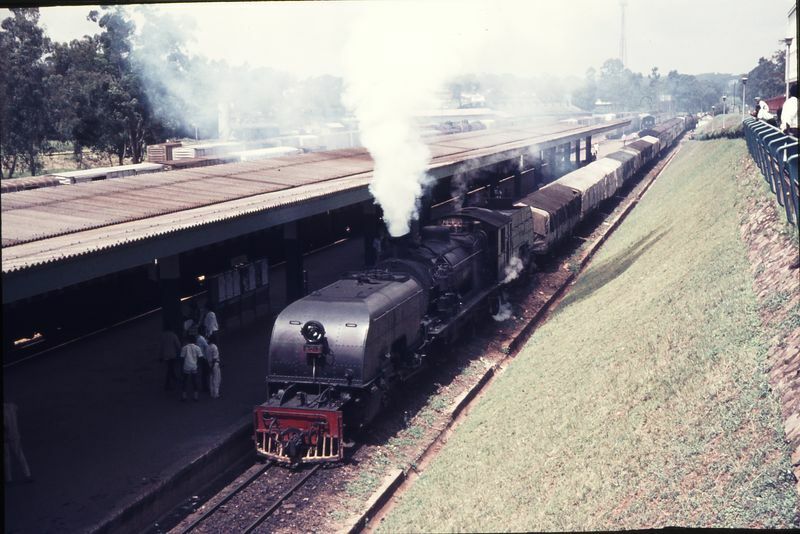 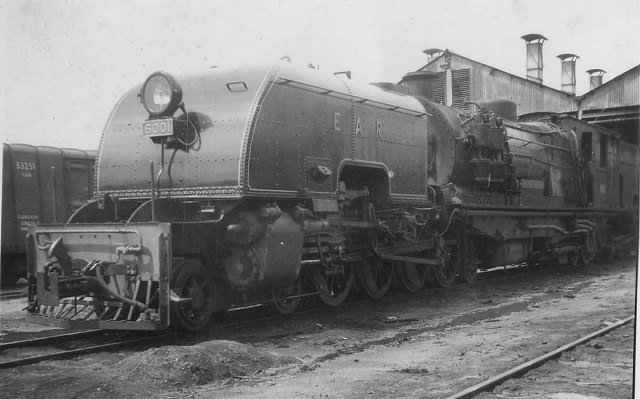 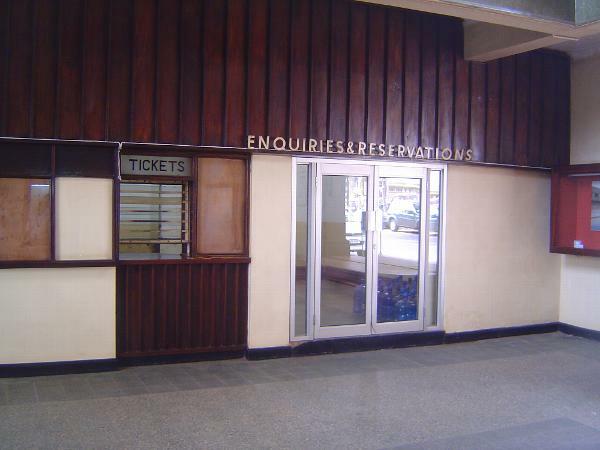 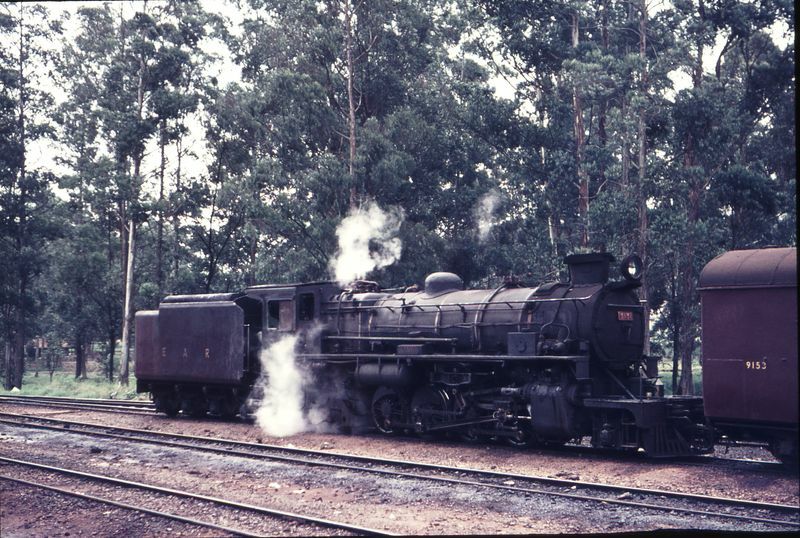 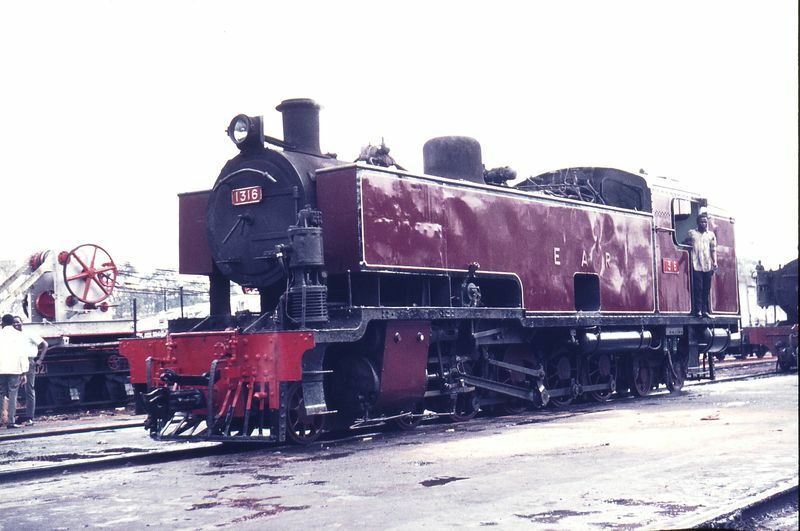 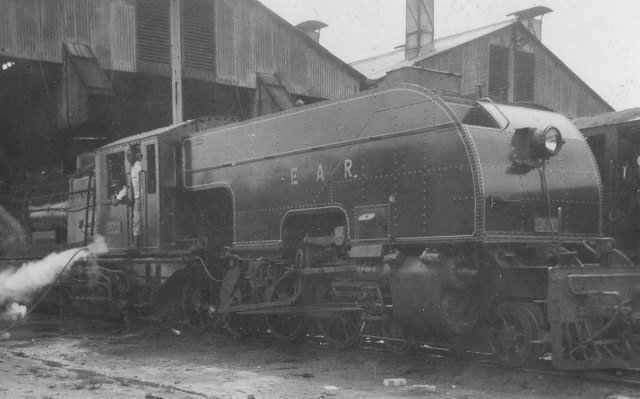 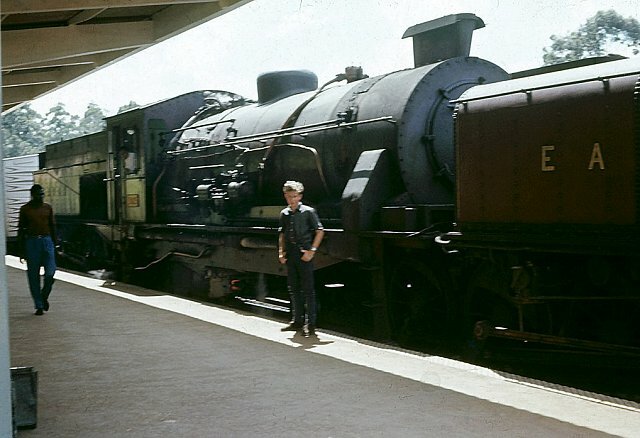 http://www.mccrow.org.uk/EastAfrica/EastAfricanRailways/EARIainMulligan/UgandaRailways2004.htm, accessed on 1st June 2018.
http://www.westonlangford.com/images/gallery/four-days-in-uganda, accessed on 1st June 2018.
https://www.national-preservation.com/threads/uganda-railways.1150502, accessed on 12th June 2018. 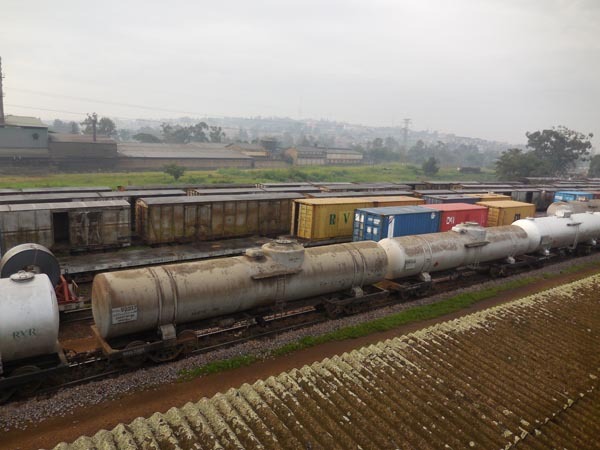 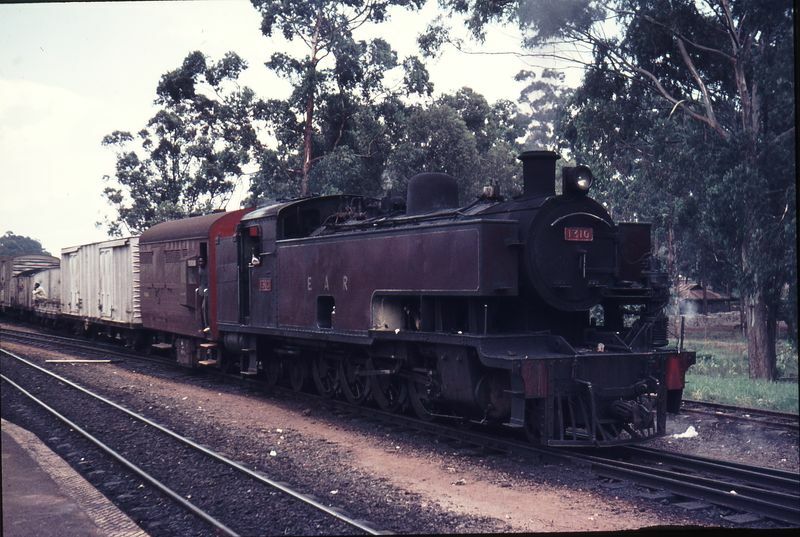 This entry was posted in Railways Blog, Uganda and Kenya Railways on June 10, 2018 by rogerfarnworth.